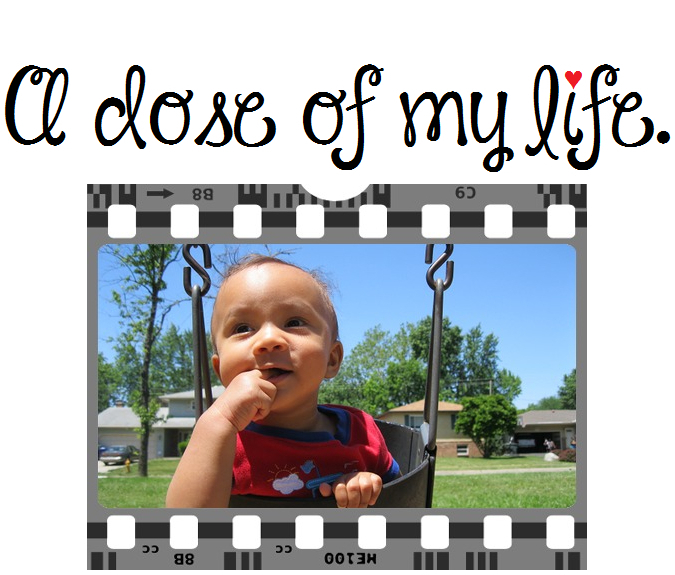 intention | A dose of my life. Control your tone and body language. Today’s Affirmation: I have no intention of causing another person physical or emotional harm. People with good intentions make promises but the people with good character keep them. Today’s Affirmation: I am very grateful for my line of work.